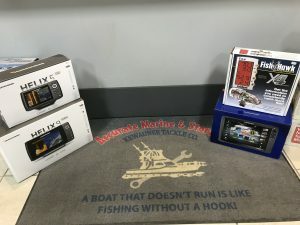 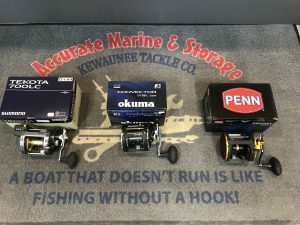 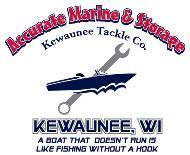 Kewaunee Tackle Company, the newest tackle shop in Kewaunee!! 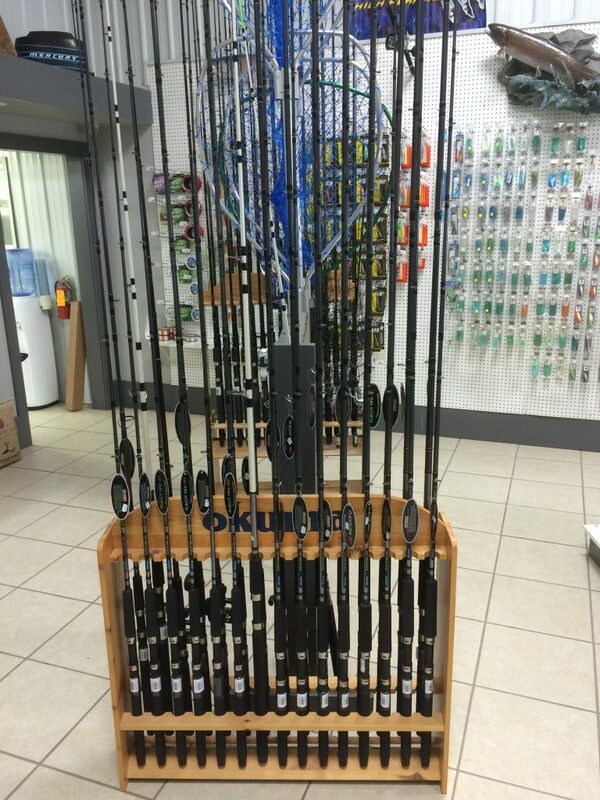 Authorized dealer for CANNON downriggers and rod holders. 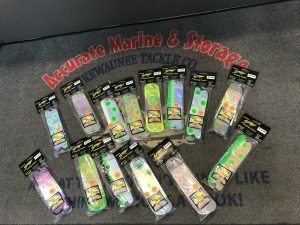 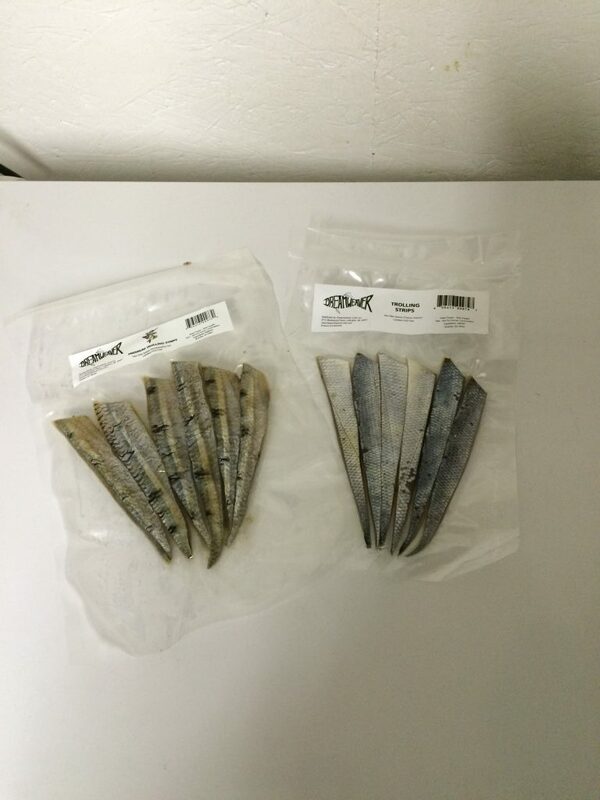 Kewaunee Tackle Company stocks a full line of Moonshine lures, Howie Fly, Dragon Fly, Pro King spoons, Stinger Stingray spoons, and Luhr Jensen Dipsy Divers, J-Plugs and snubbers. 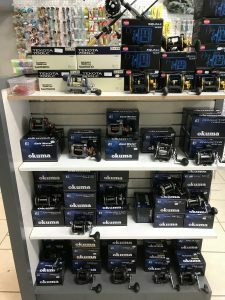 You will find a good selection of Okuma, Wilderness and Shimano rods and reels along with Beckman, Ranger and Dotline nets. 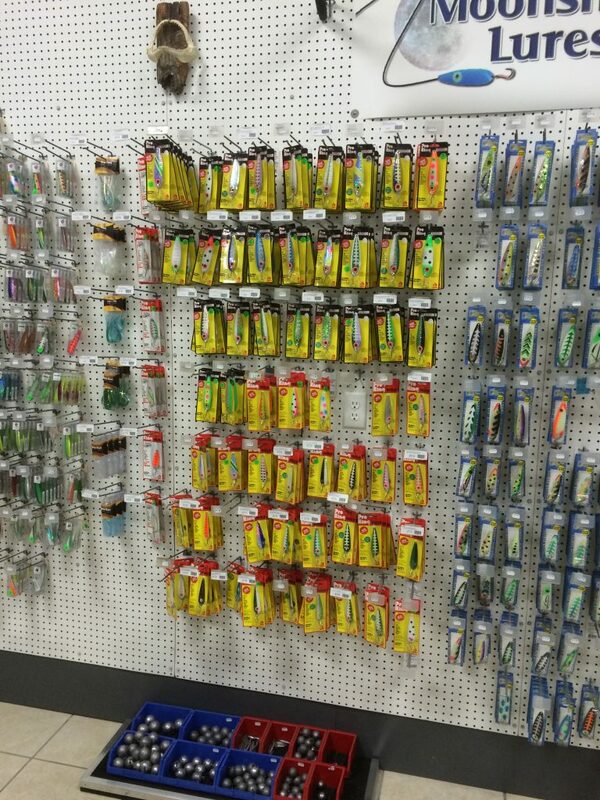 A great selection of Biglake-Proking-Moonshine-Warrior-Yeck-Stinger and Mauler spoons. 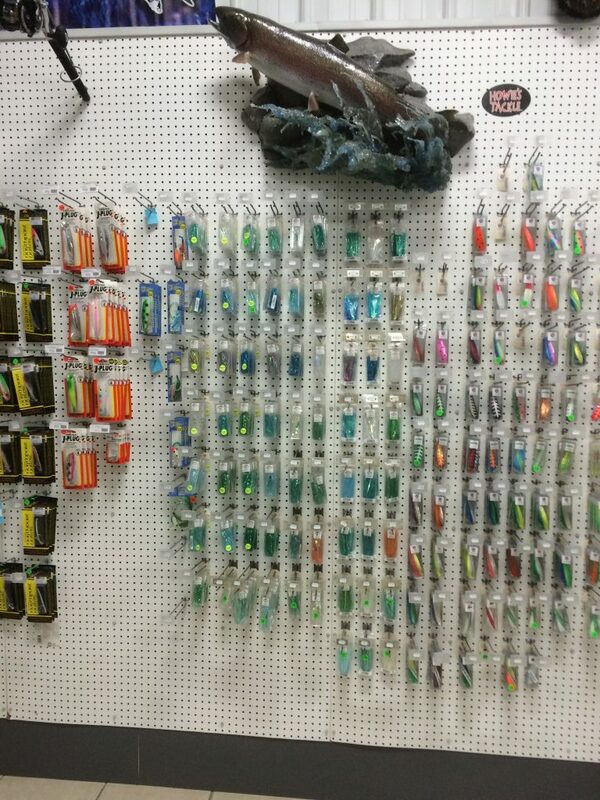 Trolling flys including Howie-Dragon Fly-Moonshine.